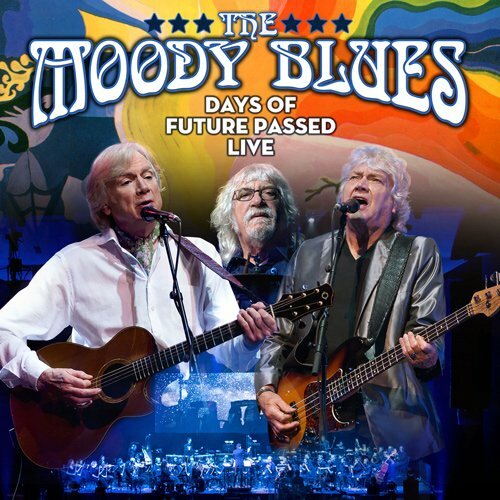 The Moody Blues classic 1967 album Days Of Future Passed is regarded as one of the foundation stones of the progressive rock genre. In 2017, the band headed out on the album's 50th Anniversary Tour including the wonderful show captured at the Sony Centre For The Performing Arts in Toronto accompanied by a full orchestra. The concert begins with the band by themselves performing a selection of classic Moody Blues tracks before they are joined by the orchestra to perform Days Of Future Passed in its entirety plus a couple of fantastic encore tracks. This is without doubt the definitive live version of this much loved album and will be treasured by fans of The Moody Blues for years to come.